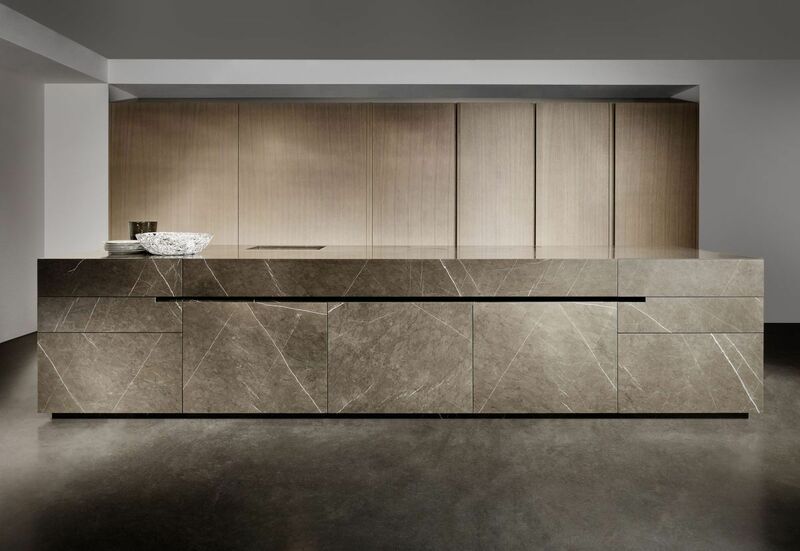 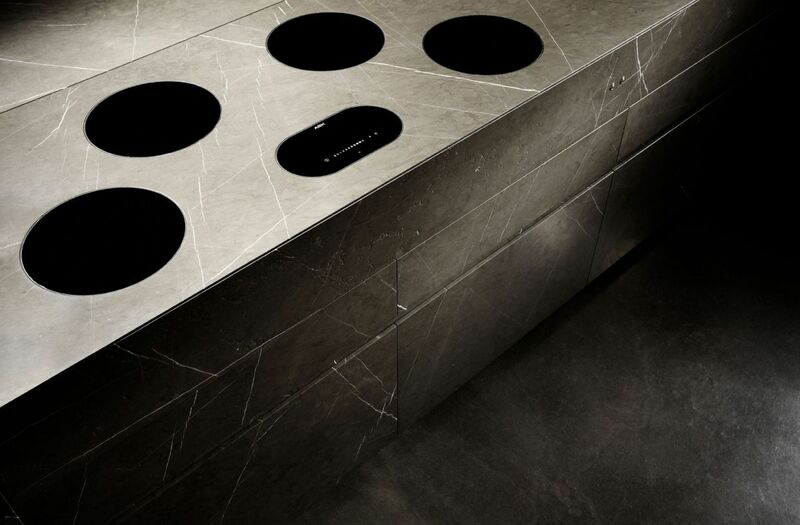 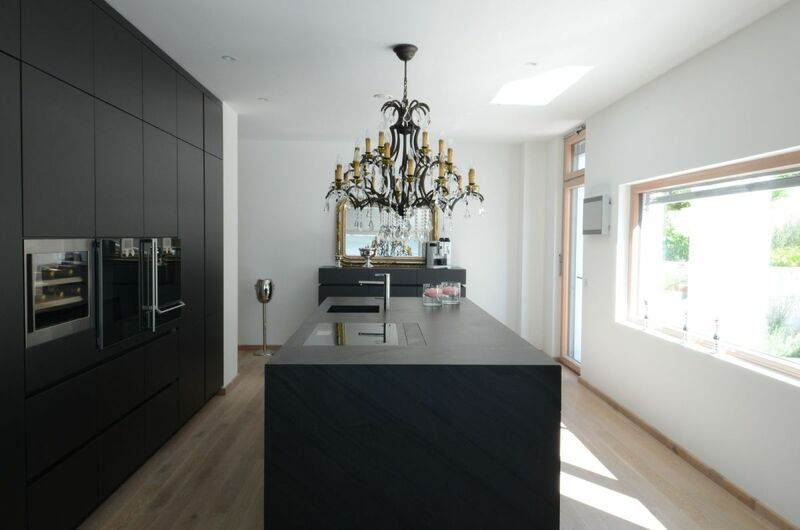 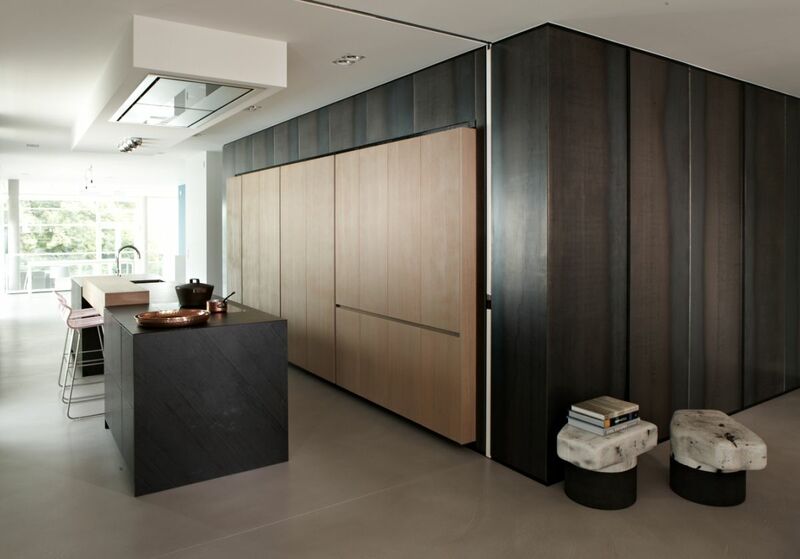 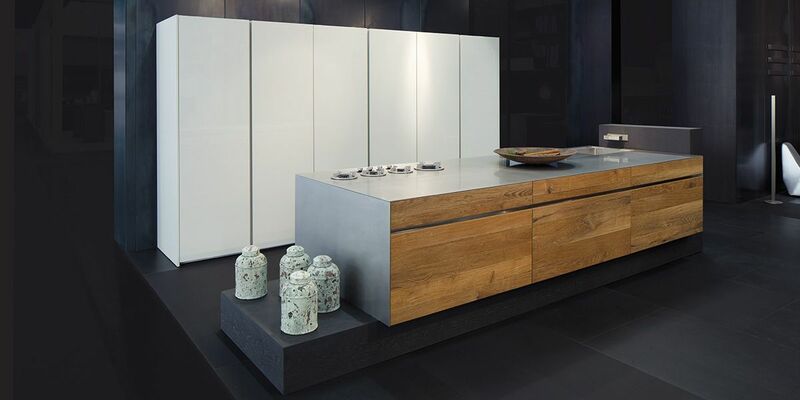 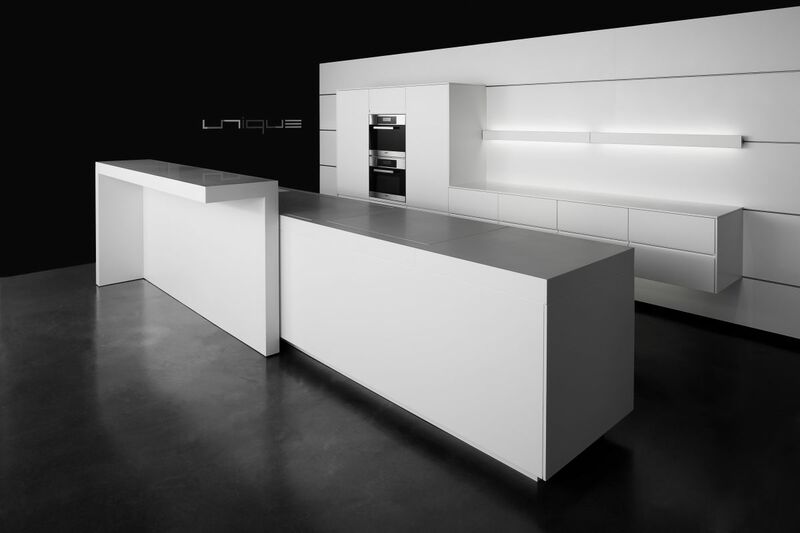 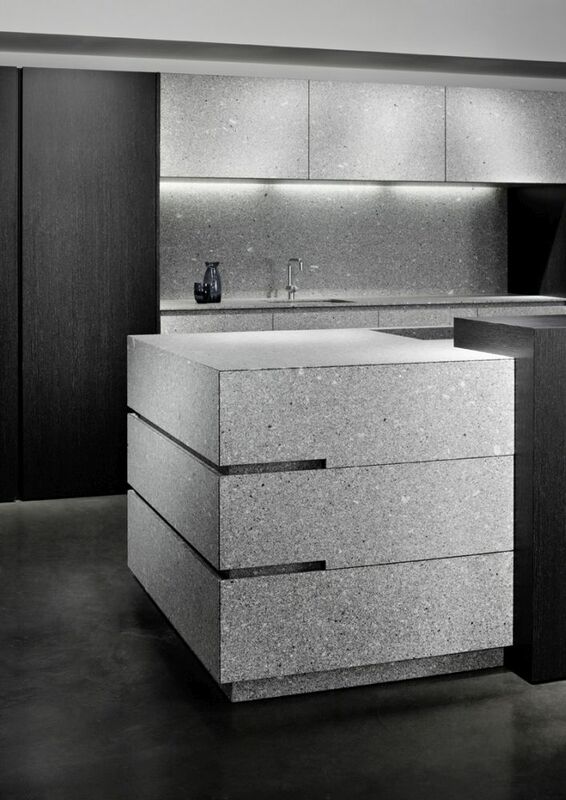 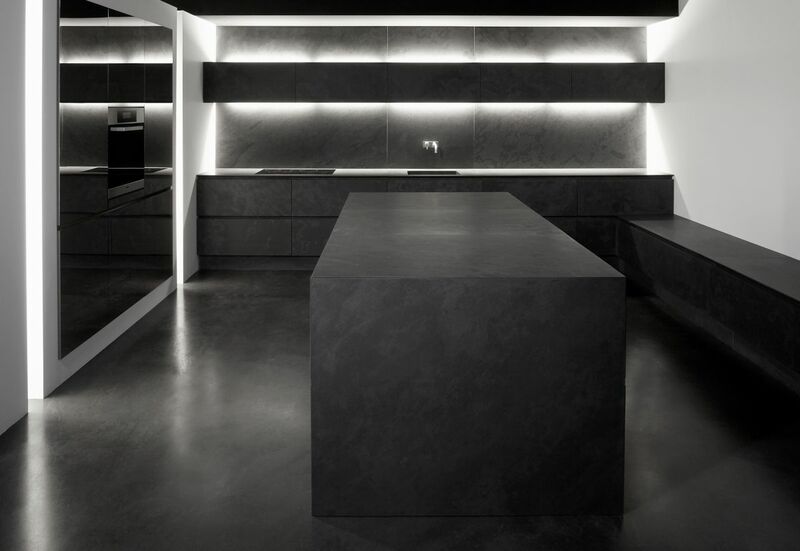 Eggersmann produces tailor-made aesthetic and luxurious kitchens for more than hundred years now. 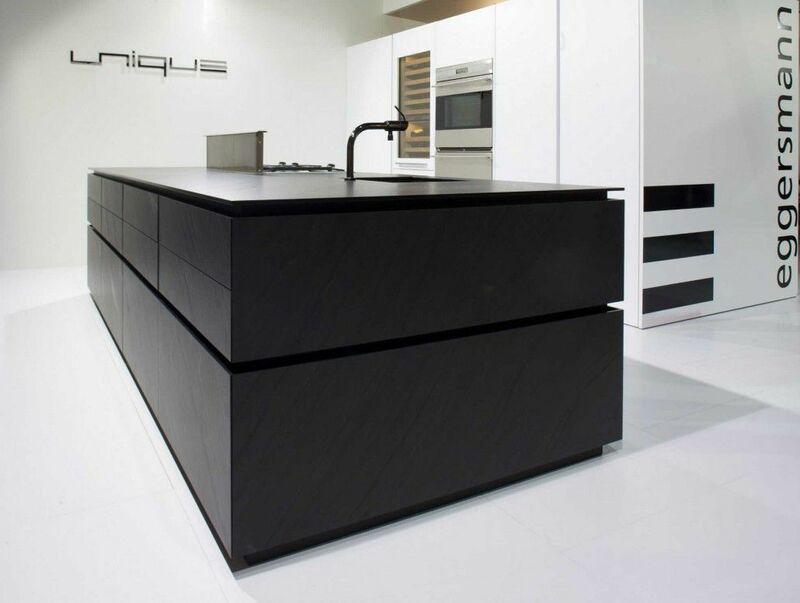 "We are passionate about striving for perfection and timeless elegance", they use latest manufacturing technologies, same time maintaining traditional craftsmanship. 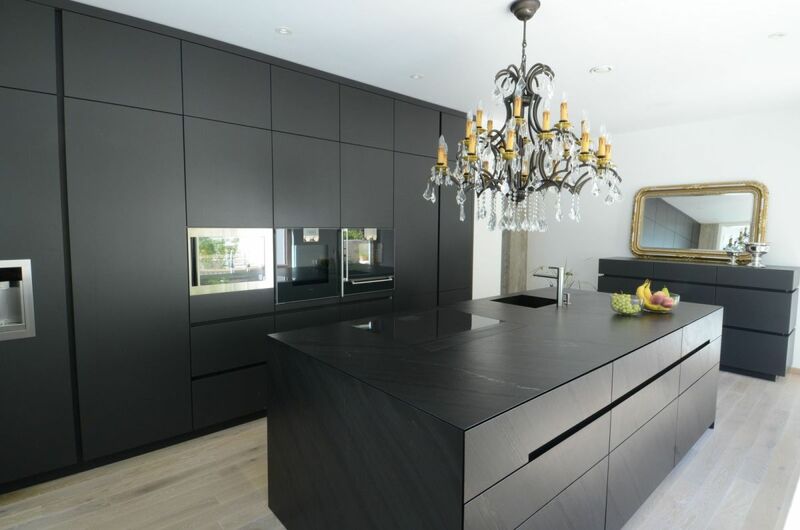 For more information click the web link to Eggersmann. 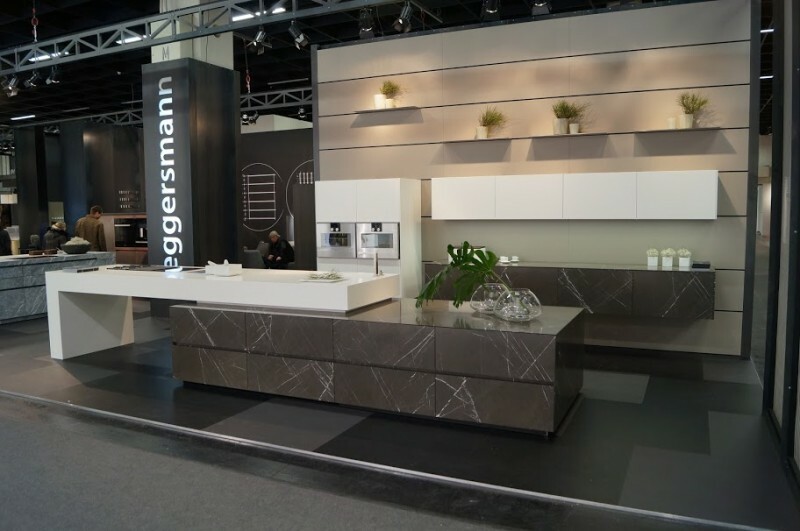 Or send your inquiry, Eggersmann will be at your service.